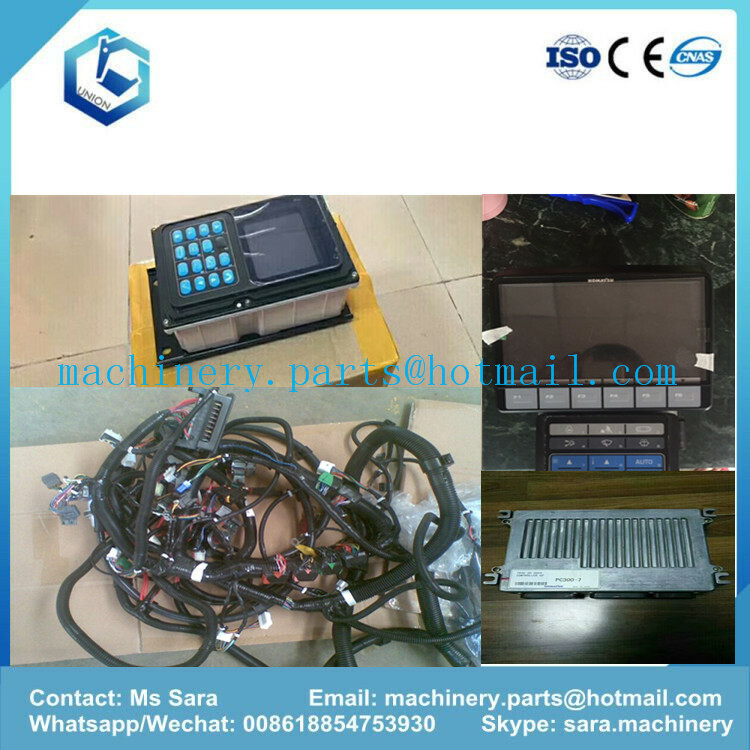 Product categories of Excavator Cabin Parts, we are specialized manufacturers from China, Excavator Cabin Parts, Excavator Cab Door suppliers/factory, wholesale high-quality products of Operator'S Cab Controller R & D and manufacturing, we have the perfect after-sales service and technical support. Look forward to your cooperation! 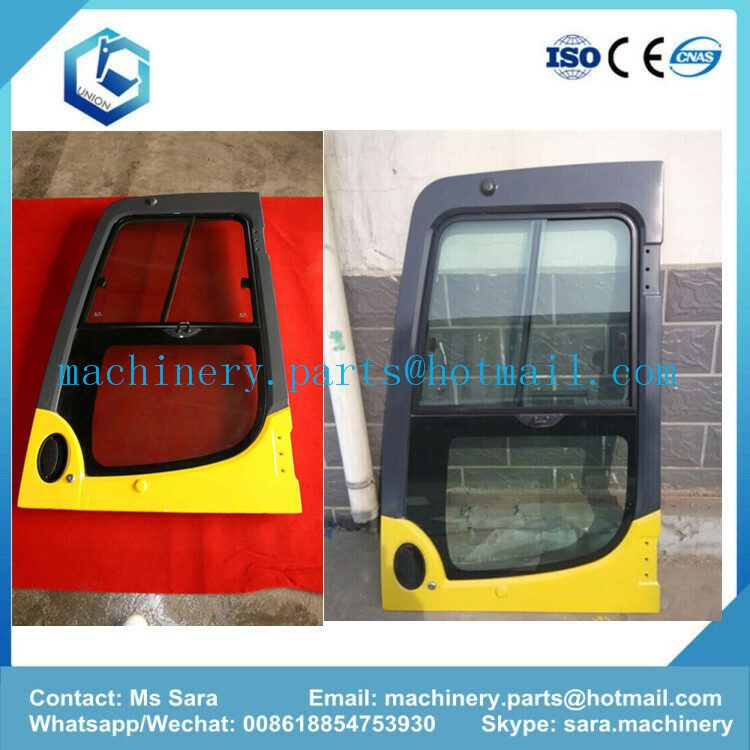 We can supply most Excavator Cabin Parts. For example: wiring harness, cabin door, monitor, seat, controller, switch, air conditioner, seal etc. We can supply genuine or OEM quality parts, It will denpend on your requirement. We will give 6 months warranty for all parts from our company.